Home | The Oak Tree Group, Ltd. 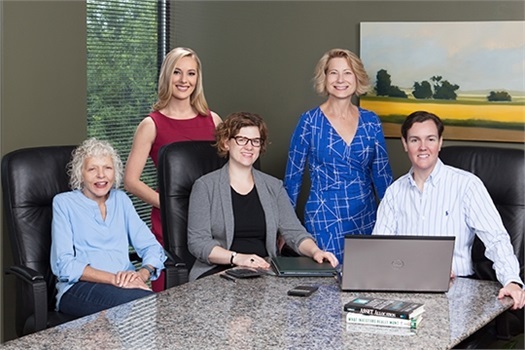 The Oak Tree Group, Ltd. is a full service financial planning firm, operating in Marietta, Georgia for over 25 years. Our mission is to guide you through all phases of your financial journey, using an intuitive and holistic approach. We help individuals and businesses maximize their financial resources and achieve their goals, using a range of financial tools and strategies.